Keep Your Environment Fresh, Healthy & Clean! Any Three Areas Cleaned For Only $75! We use ONLY trained & certified cleaners with professional equipment! When it comes to maintaining your business, cutting corners can lead to disaster. Choose a cleaning service that goes the extra mile to get superior results. Every single member of our team is IICRC certified and trained on the latest and greatest methods. Minimize damage with immediate service from our certified restoration experts! Our certified carpet cleaners use the latest equipment and leading industry-standard methods to provide a deep clean that is delicate on fabric, but tough on stains and dirt. Did we mention that we can also repair rips, holes, and other carpet damage? 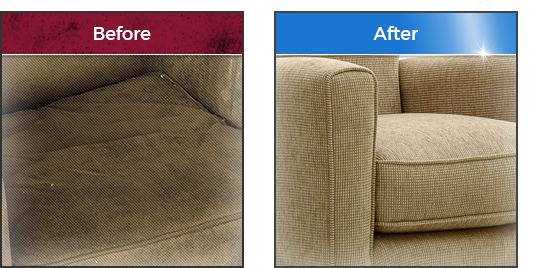 We clean all upholstery with our truck mounted hot water extraction method which will get your sofa, chair, chaise or any other piece of upholstery furniture looking great again without risk of damage. Did you know that 50% of all illnesses are related to poor indoor air quality? 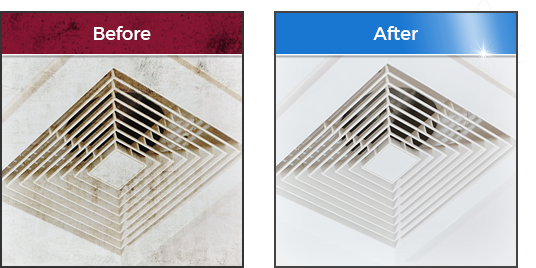 Start living healthier and breathing better with a thorough cleaning of your air ducts that will eliminate dust, pollutants, and bacteria. Tired of unsightly, stained grout and tile that seem to never get fully cleaned? 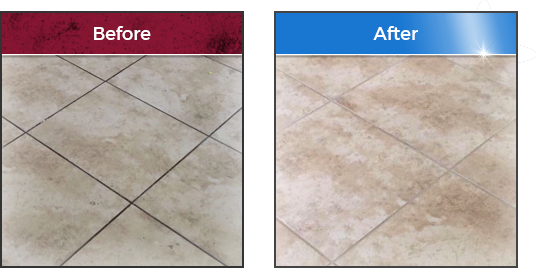 Our advanced equipment will restore your tile to its original condition without any risk of damage - and at a fraction of the cost of our competitors. All Clean Carpet & Upholstery, Inc. has been serving Orlando, Florida & Central Florida residents since 2003! 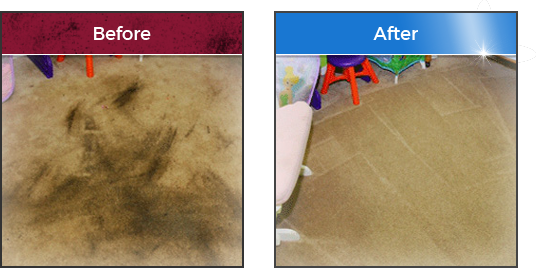 In that time, we have successfully cleaned over thirty million square feet of carpet and tile, as well as countless amounts of upholstery, hundreds of air ducts, and many water-damaged properties. Have a smelly or dirty carpet? Need your tile & grout cleaned? 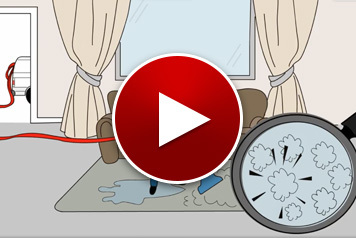 Pet damage to your carpet causing an odor? At All Clean Carpet & Upholstery, Inc., we are proven and experienced carpet cleaning, tile cleaning, air duct cleaning, upholstery cleaning, and water damage professionals. Don’t be the victim of shoddy work that can ruin your carpet, tile, sofa, and air-ducts. So-called Orlando carpet cleaners who are not certified, insured, and utilize poor equipment will take your money - but can never get the results we can with our certified technicians and advanced equipment. We take quality seriously! Our vehicles are professionally lettered and equipped with the latest in truck-mounted carpet cleaning technology. When you choose us, you get the peace of mind that comes with having a professional carpet and tile cleaning restoration service that has the most advanced equipment available. All Clean Carpet & Upholstery Cleaning, Inc. utilizes the hot water extraction method, sometimes referred to as 'steam cleaning', even though no steam is utilized. This is the method recommended in the maintenance brochures of all major carpet manufacturers. They recommend this method because their own research indicates that the hot water extraction method ensures the best results when cleaning your carpet.